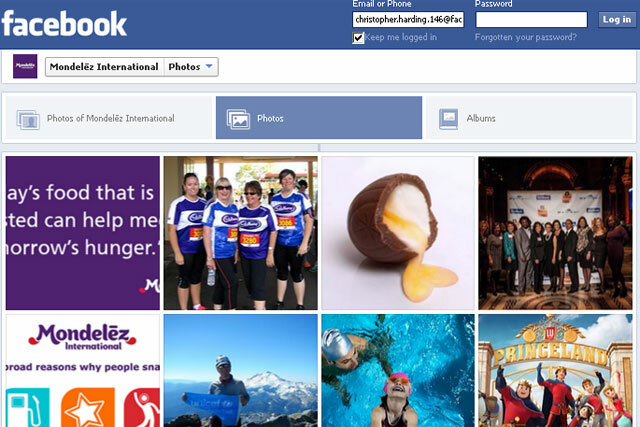 Mondelez International, the owner of Cadbury and Oreo, has signed a global strategic partnership with Facebook. The food and social media giants will use the partnership to leverage their relative scale to deliver what was described as "step-change brand building, ground-breaking innovation and access to research, training and capabilities". The Dentsu Aegis Network was involved in negotiating the partnership, which includes 52 countries, including the UK, the US, France, Brazil, India, Indonesia and the Middle East. Bonin Bough, the vice-president of global media and consumer engagement, Mondelez International, said: "Our recent campaigns with brands like Cadbury Creme Egg, Milka and Nilla Wafers demonstrated that Facebook can drive business growth, and this made us rethink our media approach. "For the first time, we'll be able to incorporate Facebook at the core of our media investment plans. This isn't just about having a social media strategy; it's about digitising our entire approach to communications." Facebook has signed similar deals with companies including with Diaego and Heineken in 2011.